Around the world, people make choices to emphasize the history they want to remember and deemphasize the history they wish forgotten. Most vivid in my recent experience is the example of Israel, where plaques describing the ancient Biblical or modern national history of locations are everywhere, but one can come across historic sites from the more than 1000 years of Muslim rule with no notation whatsoever. Today, did I come across another example of selective historical ignorance in Iznik, ancient Nicaea? The Council of Nicaea, where the Christian Church standardized its beliefs, met in this town, possibly in the ancient cathedral of Aya Sofia. 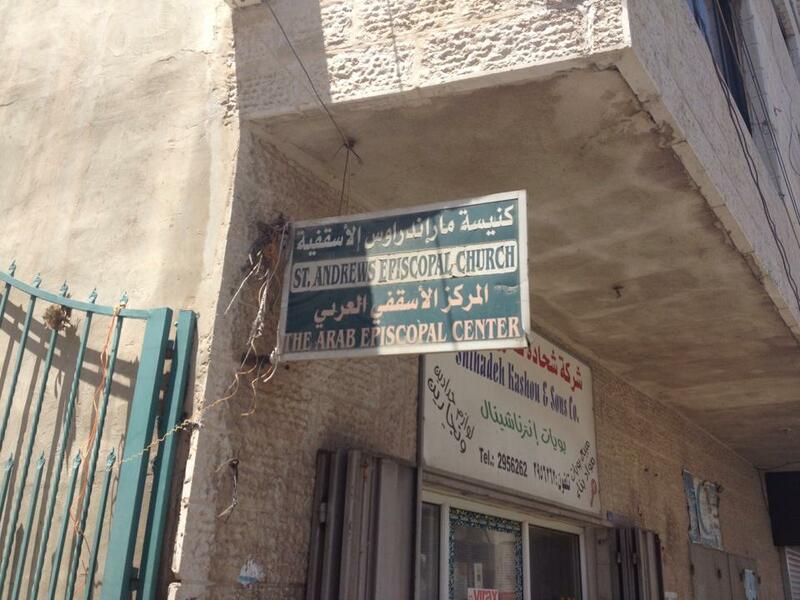 This 4th or 5th century church was turned into a mosque in the 14th century. In those times such an offensive move was not surprising or limited to a particular religion. Famously, the same happened to the much larger Aya Sofia in Istanbul, and in Spain a century later the great mosque of Cordoba was turned into a church. When Ataturk was secularizing Turkey in the 1920s, he sought to reduce this kind of interreligious insult by making both Aya Sofias into museums. I find this a wise decision. Allow all people to learn from the site, and one can worship nearby if one wishes. Now the current Turkish administration has returned the Nicaean holy site to an active mosque. I probably would not have made this change. 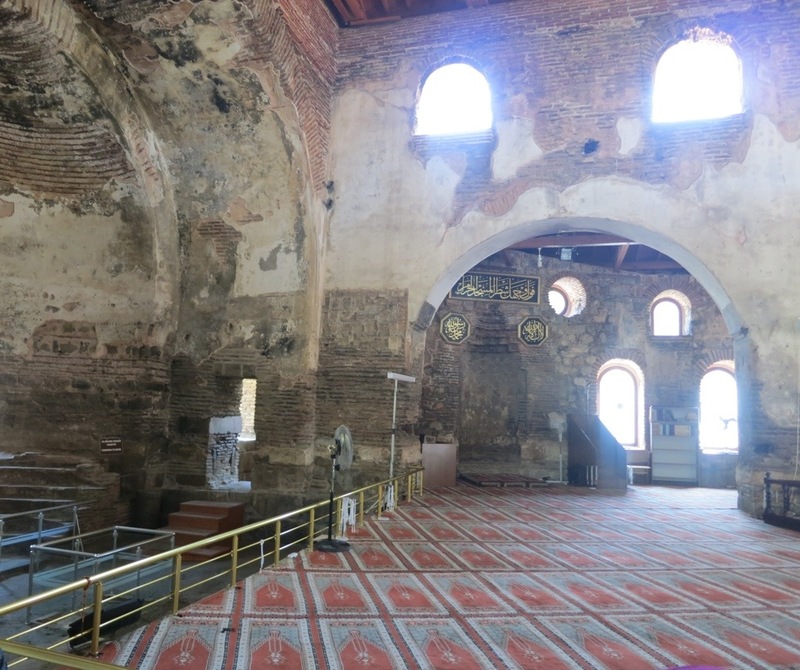 I could see justification for such an action, however, if it were combined with agreements to sustain the Christian history of Iznik’s Aya Sofia. 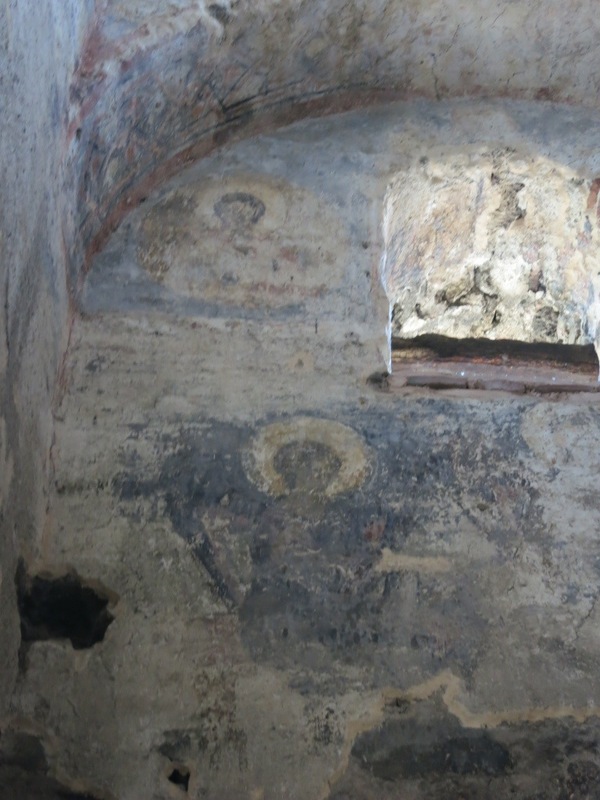 In the last year, however, the signs explaining to visitors the ancient frescos, the apse, and the location of the old altar have been removed. A detailed introductory poster has been replaced with a shorter poster. Meanwhile several Muslim rondels have been hung up. Will the explanatory texts be updated, better lit, and returned? I hope so. As I would in Israel, or in the United States, in Turkey I argue that human happiness is not a zero-sum game, and that one can worship as one wishes without suppressing the ability of others to worship as they wish.